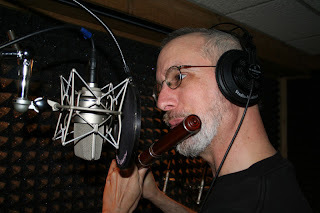 We're hard at work recording "The Pilgrim's Road" CD. Wow! What an effort this is to get so many of us into the studio at various times to add tracks to each tune set. We've had four Saturdays thus far and have scheduled sessions with Craig Markley through the middle of June. 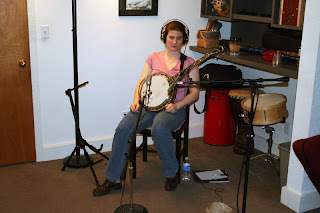 Mary has had a couple of sessions to record banjo tracks and to start work on two of the song tracks. Sometimes the studio work is an eye-opener in terms of what one learns as Craig does his digital editing. We've all learned that we have room for improvement, but we've also found out where our strengths are. 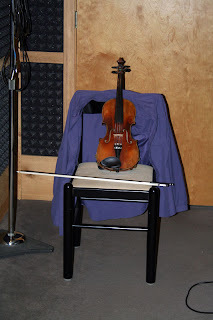 I've certainly had a session in humility as I listened to the scratch track for a fiddle tune set I composed. I am definitely playing second fiddle in the band! 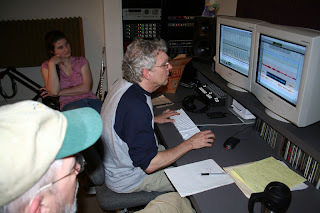 Craig Markley keeps track of everything for us and has an incredible recording studio. It's been a real pleasure to work with him on this project. 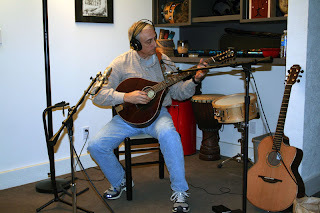 Craig Caldwell just acquired a beautiful bouzouki and is adding some tracks to some of the tune sets we're currently recording. 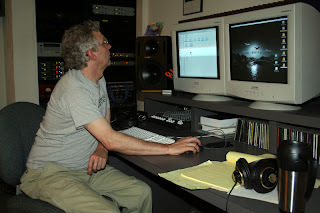 Steve finally had some time to record some of his tracks this past weekend. 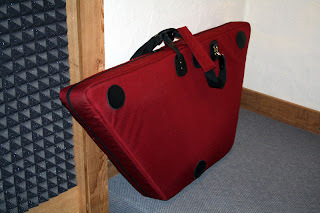 My hammer dulcimer is taking a short break while we work on some non-HD tracks. As of today we have two tune sets that are pretty much ready to go. We have another eight or so that have been started in various forms and we still have about four to start. We have LOTS of work to do over the next month to get this done in time for the Dublin Irish Festival. Stay tuned for updates on the project.